BROWNSVILLE — The Brownsville Police Department is investigating the early morning stabbing of a 53-year-old man who was found dead in a vehicle in front of the Wildrose apartments. 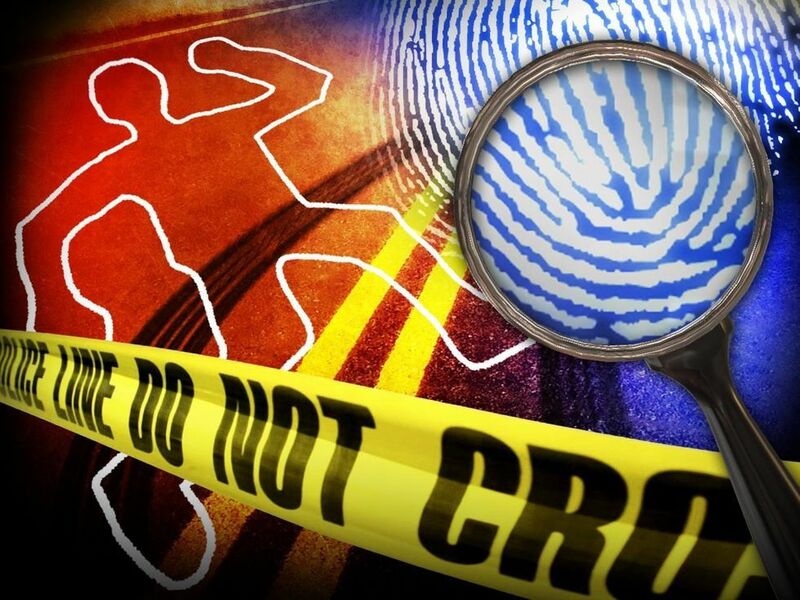 Brownsville Police Department Spokesman J.J. Treviño said the man was not from the area and police will release the victim’s identity pending notification of next of kin. A suspect is in custody and is being interviewed by detectives, Treviño said, explaining that the man’s identity will be released if charges are filed. An altercation that led to the stabbings apparently began near 10th and F Streets, authorities said. Police believe the victim, and one other man, who was also stabbed, drove off and ended up at the Wildrose Apartments, where authorities made contact with the injured man and discovered the victim. No other information was immediately available as the investigation is ongoing, Treviño said. This is the first homicide in Brownsville in 2018.